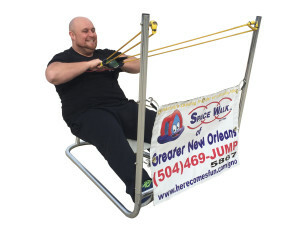 We service Greater New Orleans, Kenner, Metairie, River Ridge, Harahan, Elmwood, LaPlace, Lakeview, Uptown, West Bank, Gretna, Algiers, Luling, Westwego, Marrero, Norco, Destrehan. 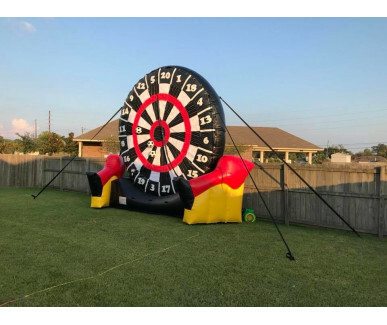 St. Charles Parish, Jefferson Parish, Orleans Parish, LaPlace, Montz, Norco, Reserve, Gramercy, Paulina, Lutcher, St. James Parish, St. John's Parish, St. Charles Parish, Paradis, Des Allemands, Hahnville, Luling, New Sarpy and many more! 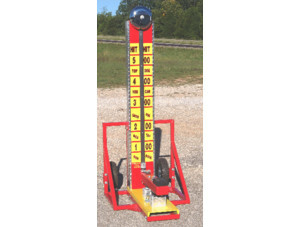 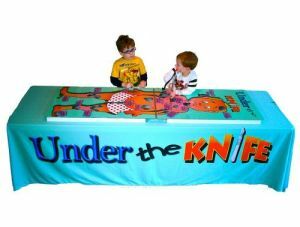 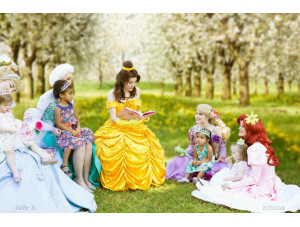 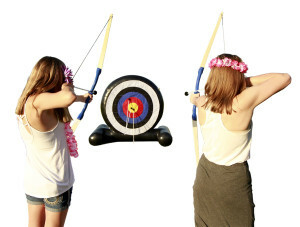 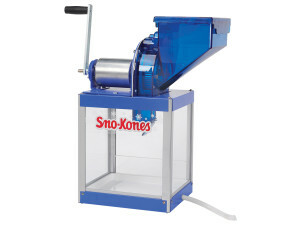 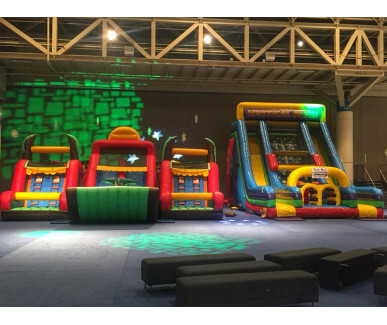 Looking for a fun, wholesome activity for your next kids' event or party? 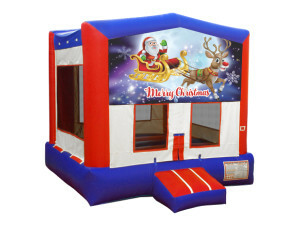 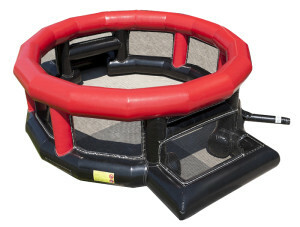 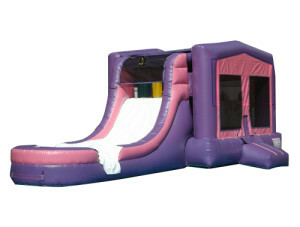 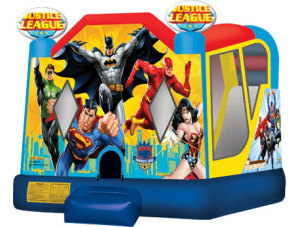 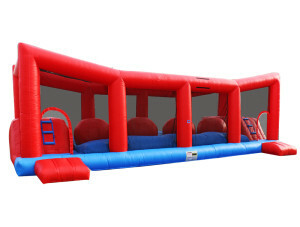 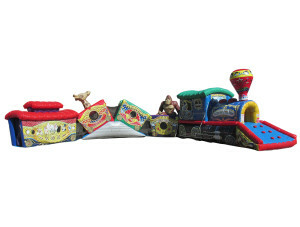 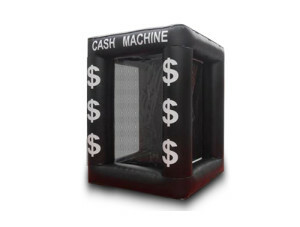 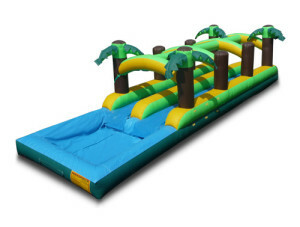 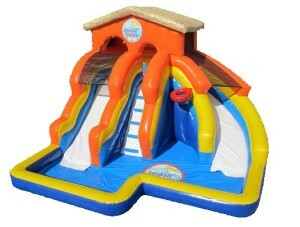 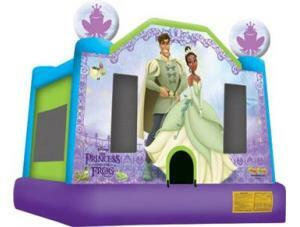 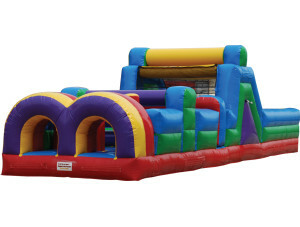 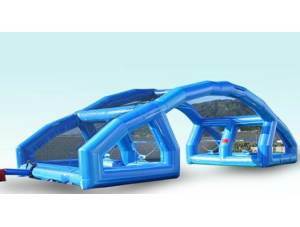 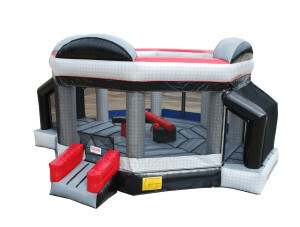 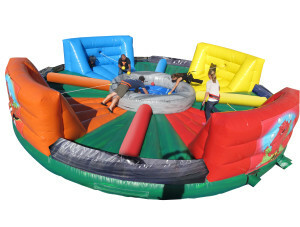 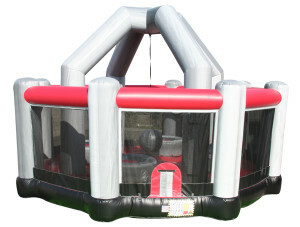 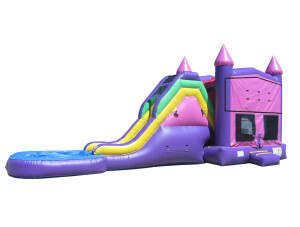 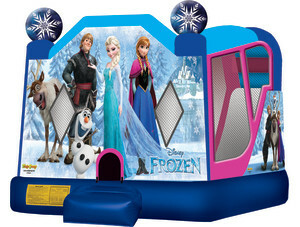 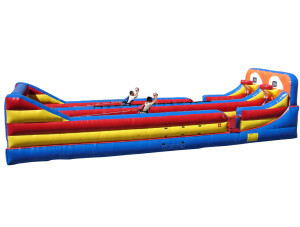 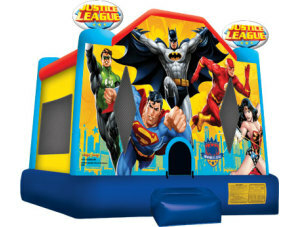 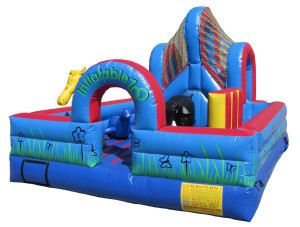 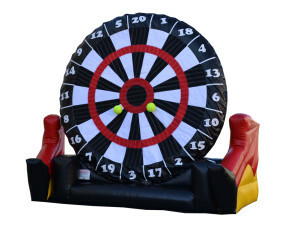 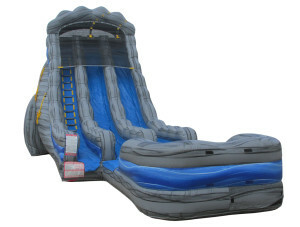 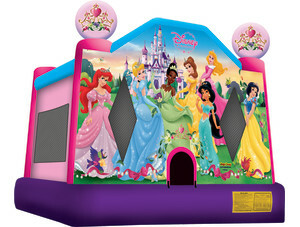 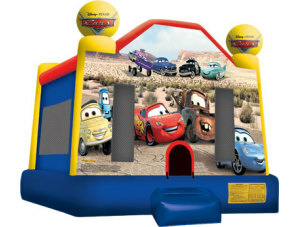 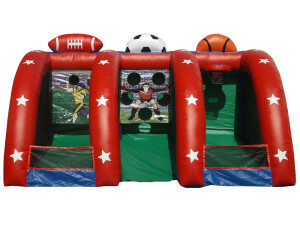 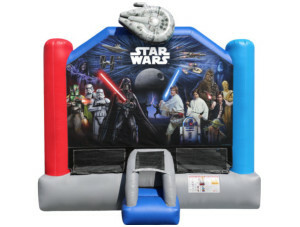 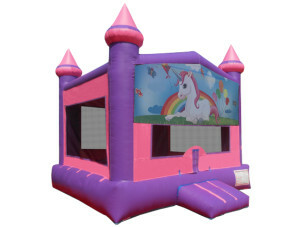 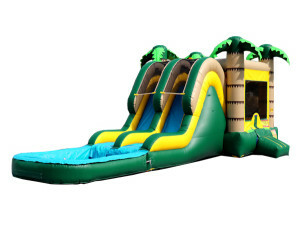 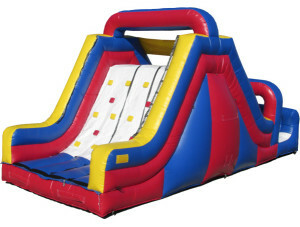 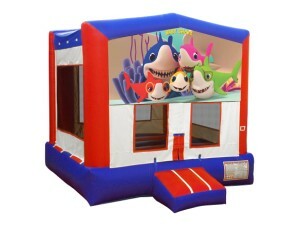 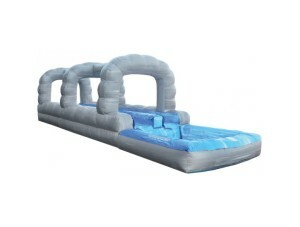 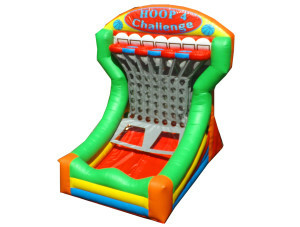 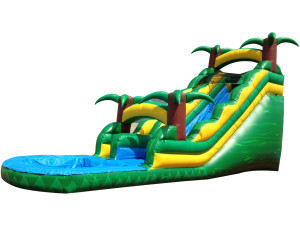 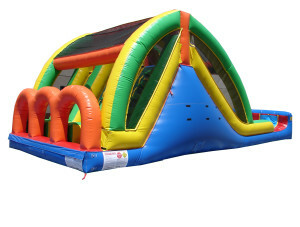 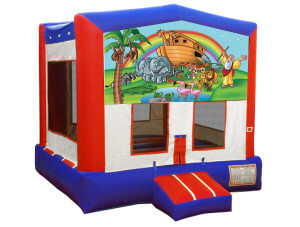 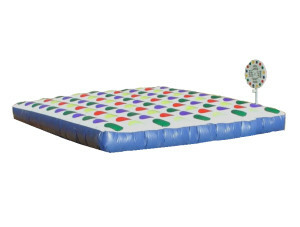 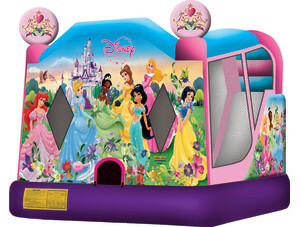 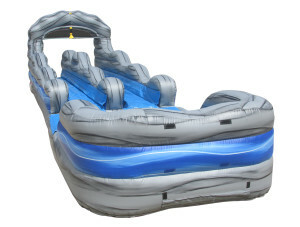 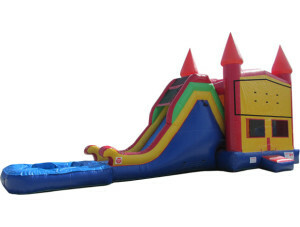 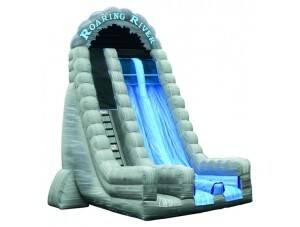 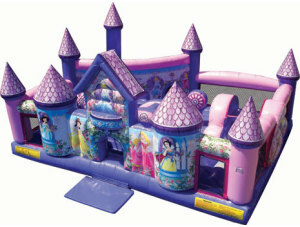 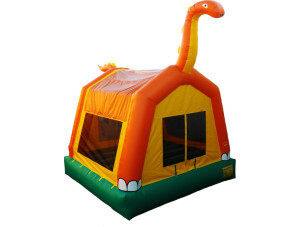 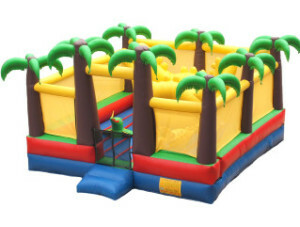 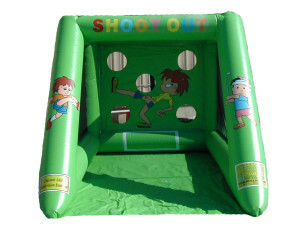 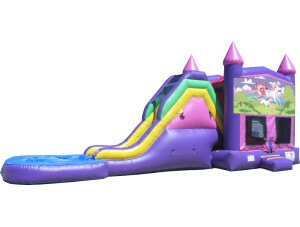 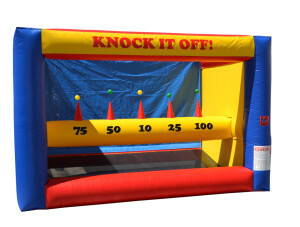 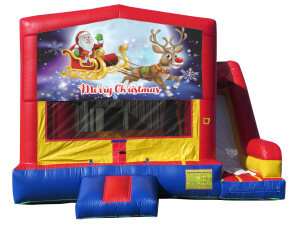 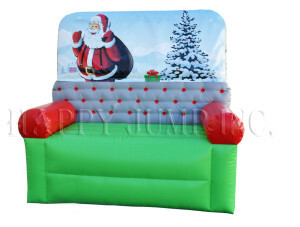 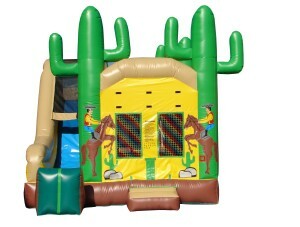 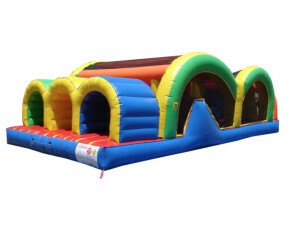 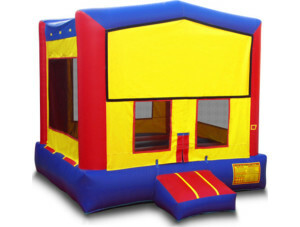 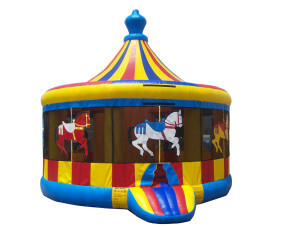 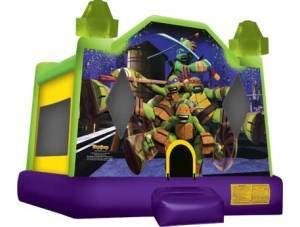 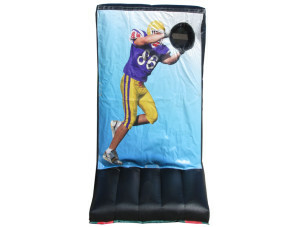 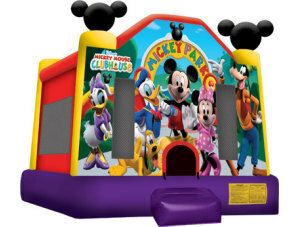 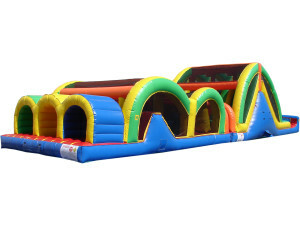 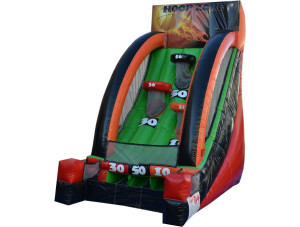 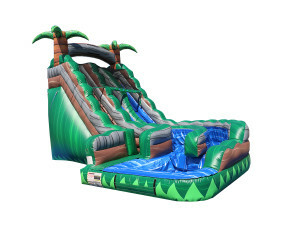 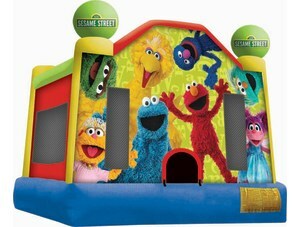 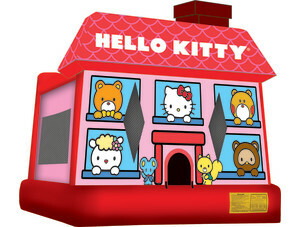 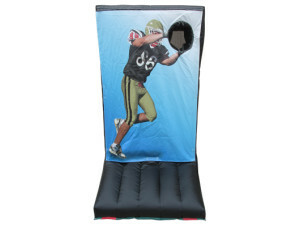 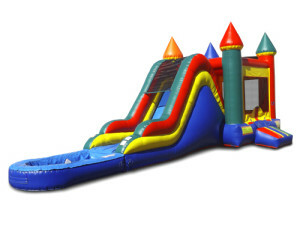 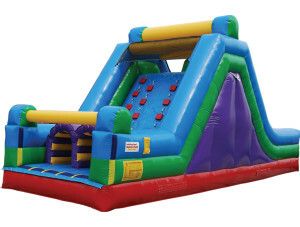 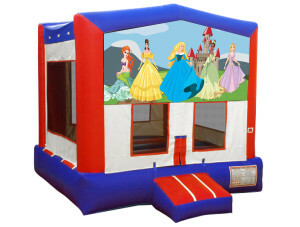 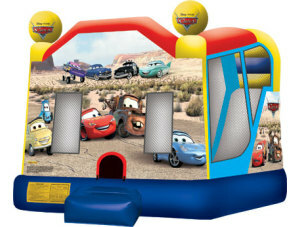 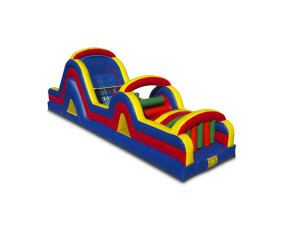 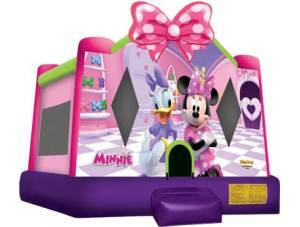 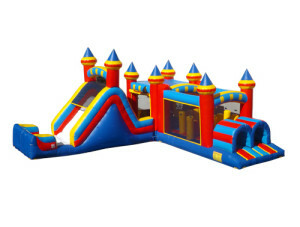 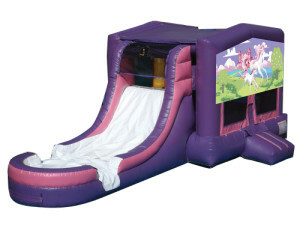 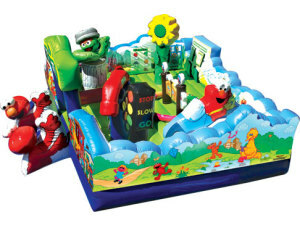 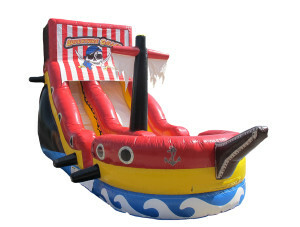 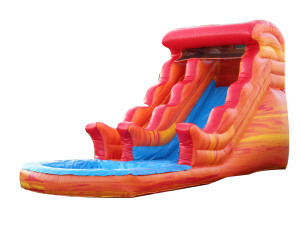 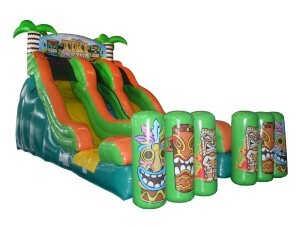 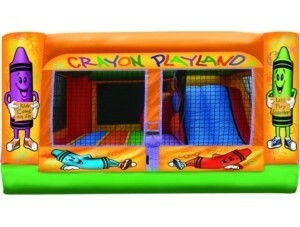 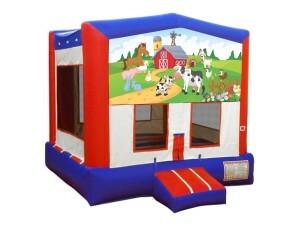 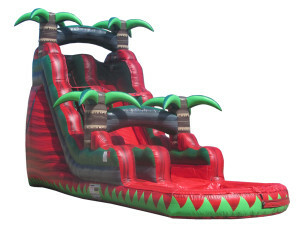 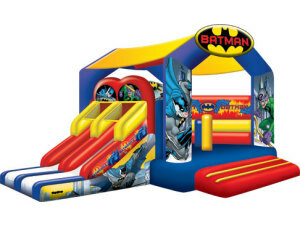 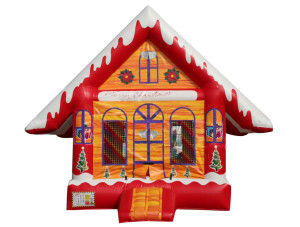 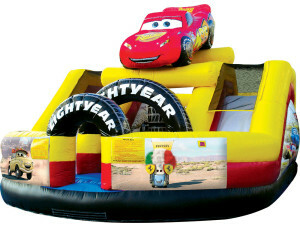 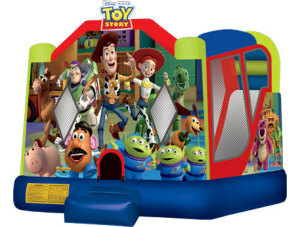 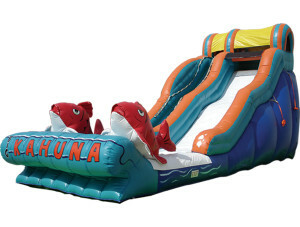 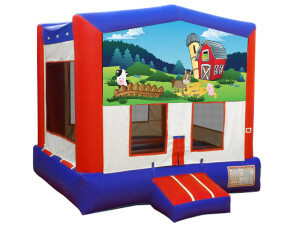 There's nothing better than a professionally designed and maintained inflatable bounce house. 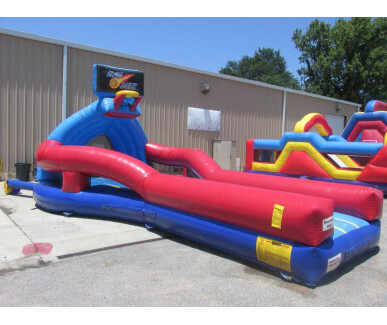 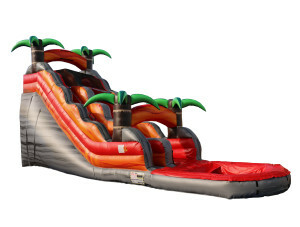 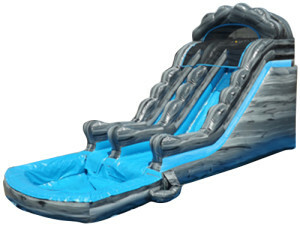 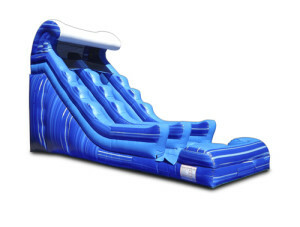 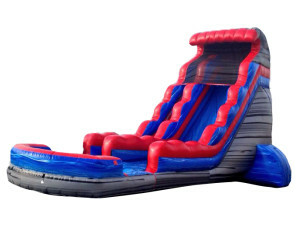 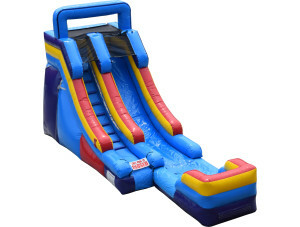 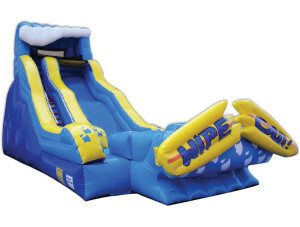 Rental inflatables are always affordable, safe, and risk-free when you work with Kenner, LA-based Space Walk. 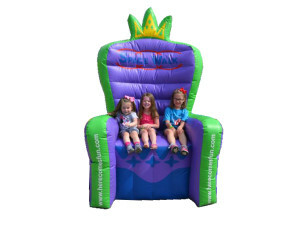 Founded by the inventor of the original inflatable bounce house, Space Walk is dedicated to providing family fun while ensuring the utmost safety and reliability. 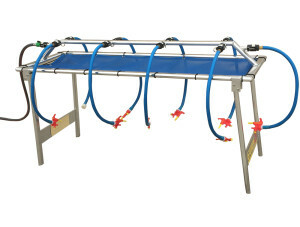 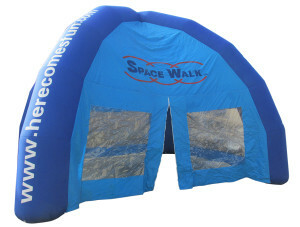 Space Walk is a one stop shop! 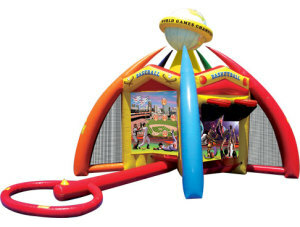 A Complete Bounce World! 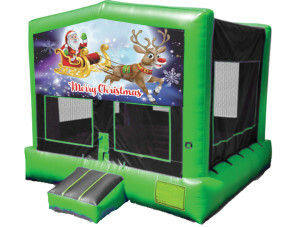 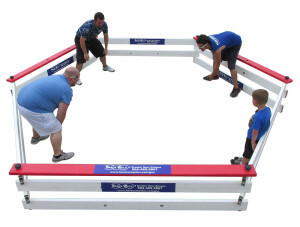 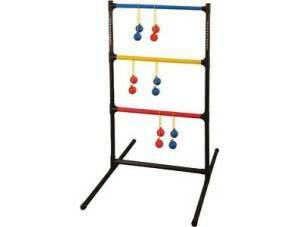 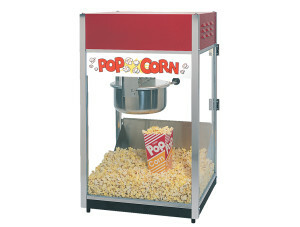 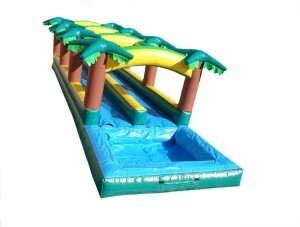 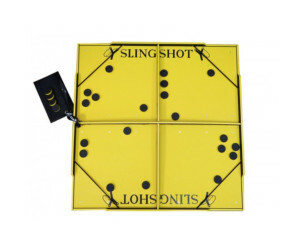 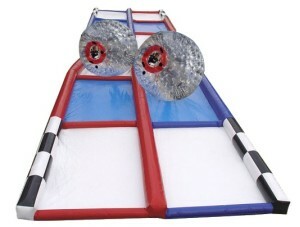 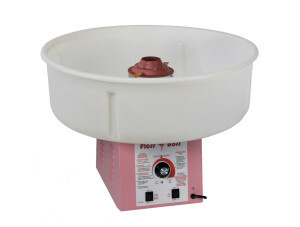 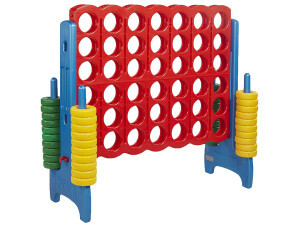 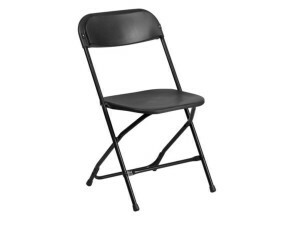 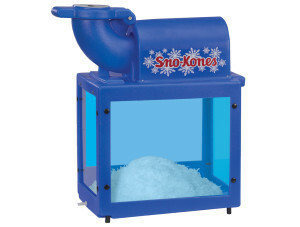 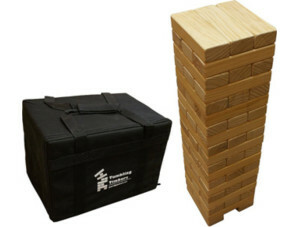 When it comes to entertainment for family events and parties, you can't beat the original! 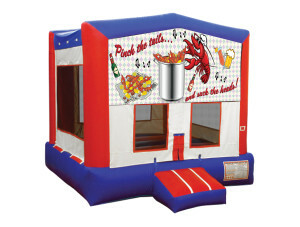 After years of providing fun to locals from all walks of life, we know a thing or two about throwing a great party. 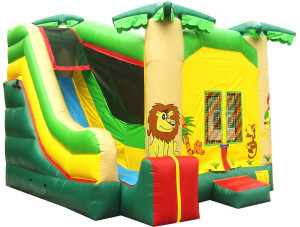 On top of wholesome, joyful entertainment, we know that families want a safe environment for their kids to play in. 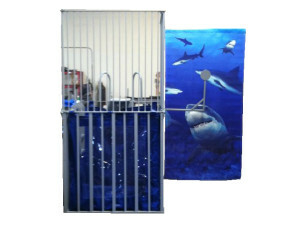 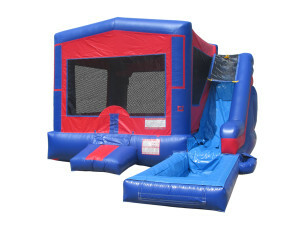 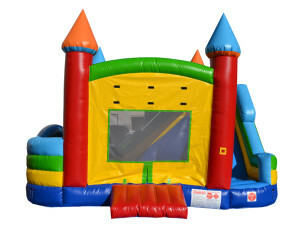 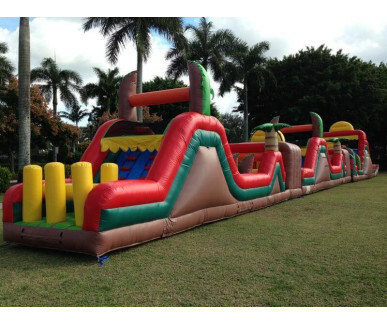 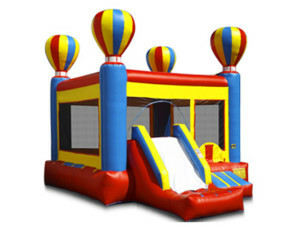 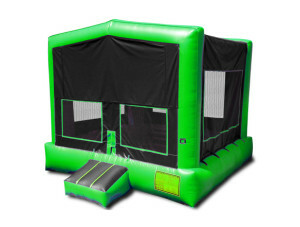 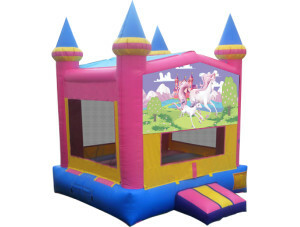 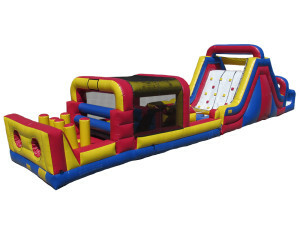 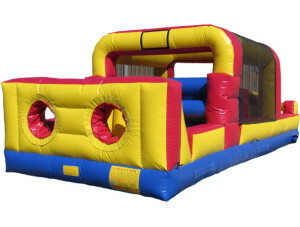 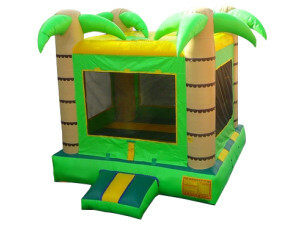 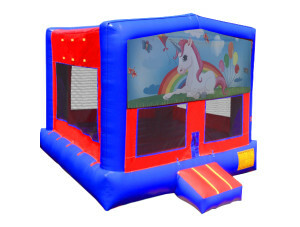 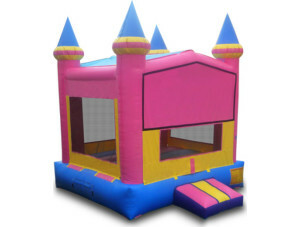 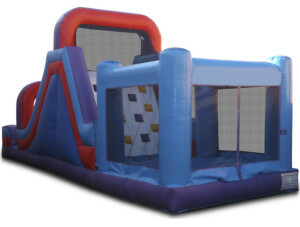 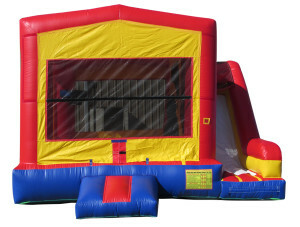 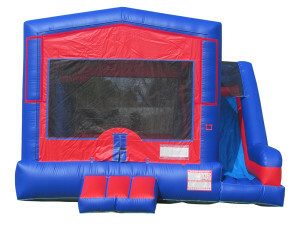 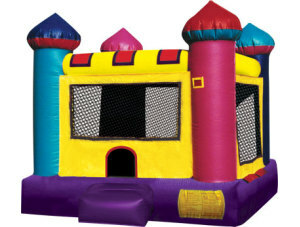 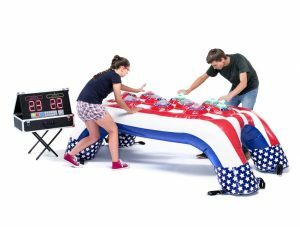 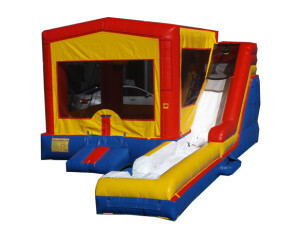 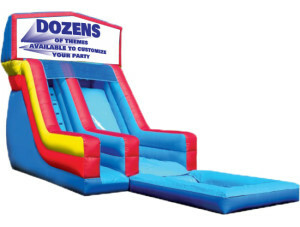 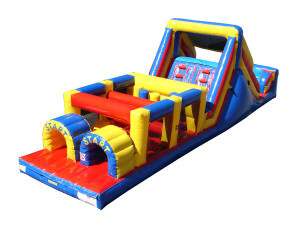 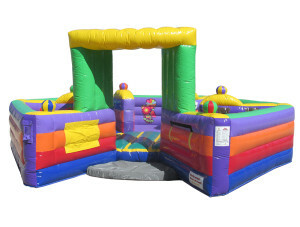 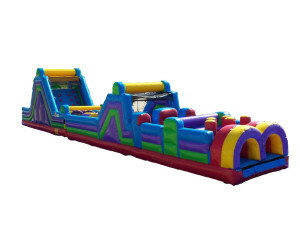 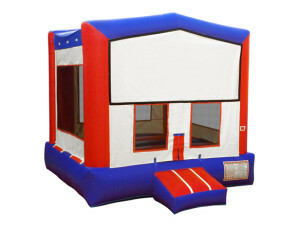 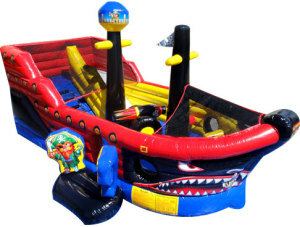 Our professional maintenance and repair staff makes the greatest efforts to ensure that your bounce house arrives on time, totally clean, and with absolutely no leaks or safety hazards. 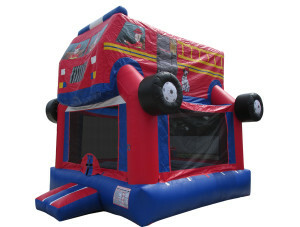 We are licensed and insured, and we stand out from the competition by holding $3 million in liability coverage. 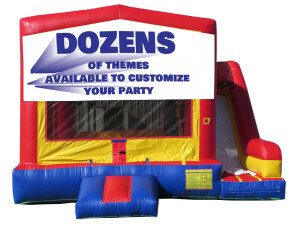 With us, you can be certain that your partygoers will have a great time and be absolutely safe with our professional staff. 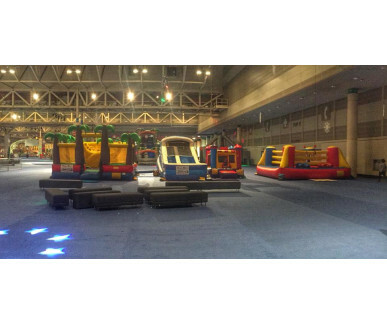 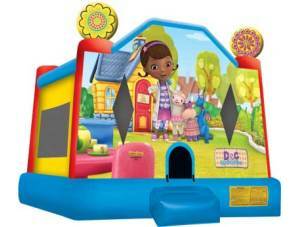 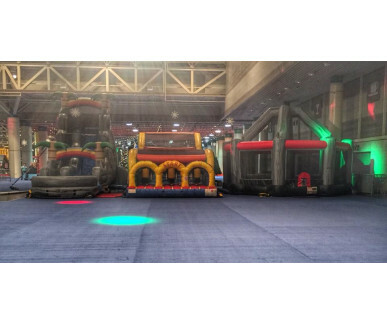 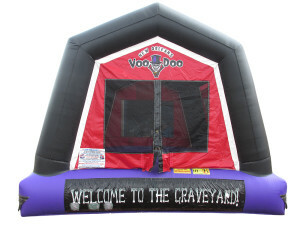 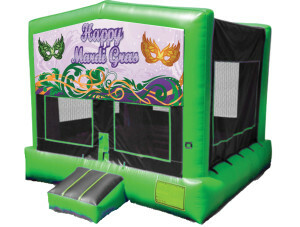 When it comes to options in bounce house rental, New Orleans area residents know where to look. 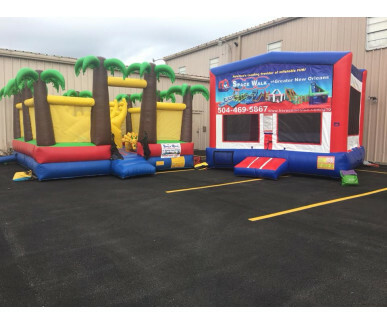 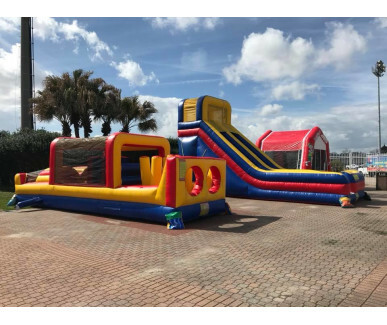 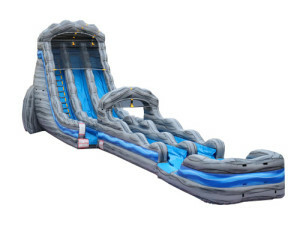 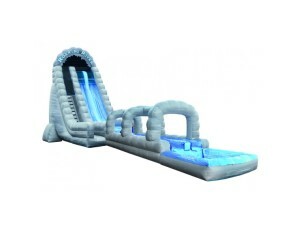 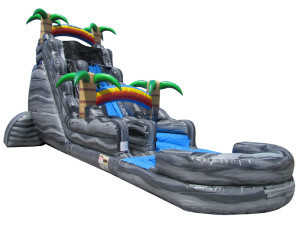 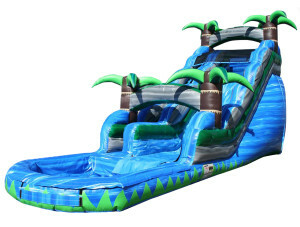 At Space Walk, we offer a wide variety of inflatables, clubhouse-style bounce castles, water slides, wet combos and sports setups. 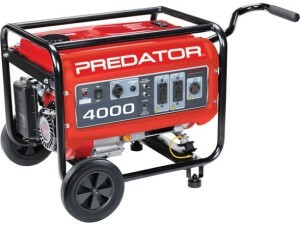 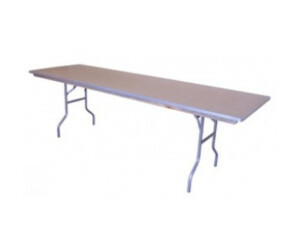 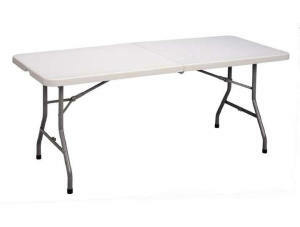 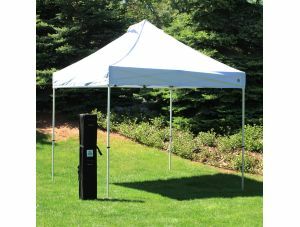 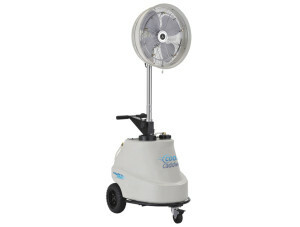 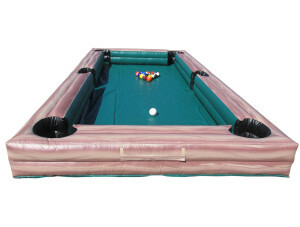 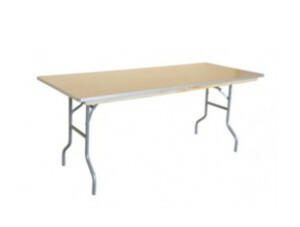 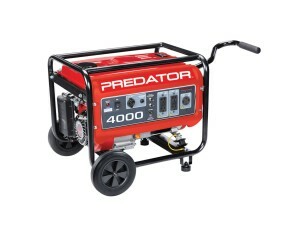 We also offer commercial Tents, misting tents, cool tents, and inflatable tents. 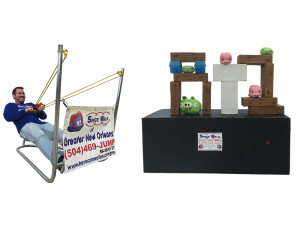 We serve the entire Greater New Orleans area from our Kenner, LA location. 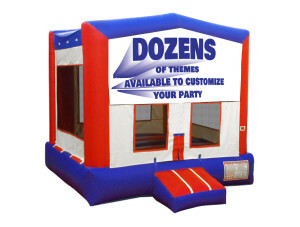 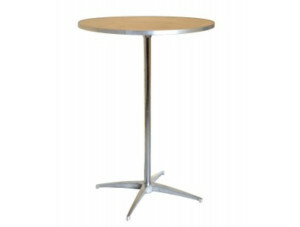 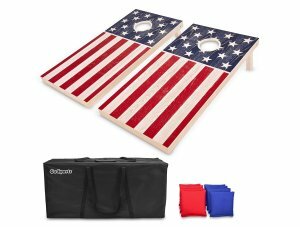 Call us today to reserve entertainment for your next party or event! 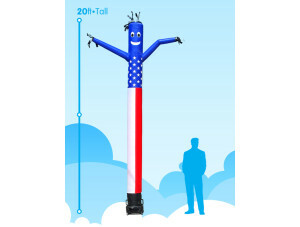 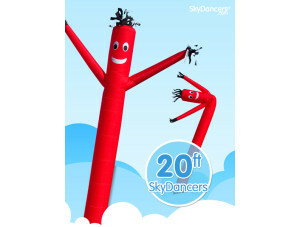 We also have Promotional Sky Dancers or Wacky Waving Inflatable Arm Flailing Tube Man!